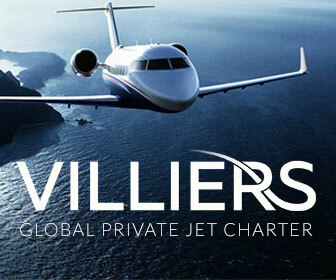 Private jet charters offers you the ultimate in comfort, privacy, flexibility and sheer all round luxury . You always have access to private terminals which means that there are no lengthy waits or queues. You are in complete control of your own schedule and route. Your luggage is handled by professional well trained staff who will secure your comfort and safety before and during your flight. Private jets provide luxury furnishings and plenty of space and individualized attention. All your onboard needs are looked after by experienced crew, from exquisite tasty canapés for business meetings to special meals prepared by Michelin-starred Chefs. Receive the most competitive fixed price from the widest network of aircraft operators along with transparent direct-to-operator pricing. Confirm your flight details & be in the air within as little as 2 hours of your request.